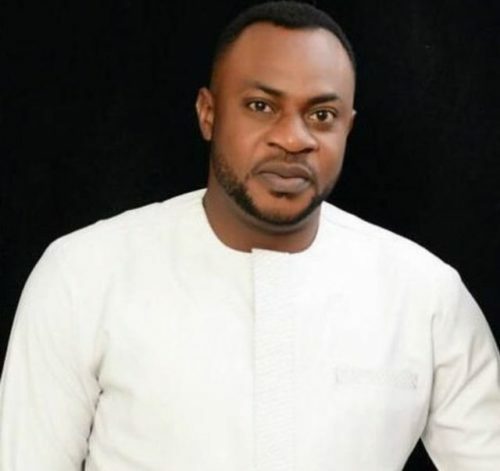 Are you looking for Odunlade Adekola biography? Referred to as the Nigerian king of memes, Odunlade Adekola is one actor with a comic relief inducing countenance. He is comedy personified and that’s just about his major identity in the Nigerian entertainment scene. Odunlade is Nigerian actor, producer, film maker, director and comedian. For one who specializes in the Yoruba genre of movies, it’s quite a feat to have risen out into the spotlight due to the limited patronage and exposure the Yoruba genre gives. This could be attributed to the language barrier in contrast to English which everyone can watch, enjoy and understand. One glance at the actor and you can easily define talent, hardwork and passion. He’s an entertainer to the core and makes the world around giggle him in delight through memes and hilarious acts. Presently, his face and name is a quotian in the Nigerian entertainment industry and every Nigerian in vogue, Yoruba speaking or not can actually attest to the ingenuity of the actor Odunlade Adekola. As the Yoruba movie industry continues to evolve and aim for the peaks, Odunlade is one name that will be engraved in stone and placed in the hall of fame of the industry. Let’s a take a look at the biography of this awesome, hyperactive, comic, gleeful and influential Yoruba actor. Although Odunlade Adekola is from Otun Ekiti in Ekiti State, he was birthed on 31 December, 1978 into the family of Pastor and Deaconess Adekola in the city of Abeokuta, Ogun State, Nigeria. From the title of his parents, Odunlade is from a parochial background, how he managed to pulled up such a career stint speaks volume of talent, grace and destiny. Odunlade’s educational journey took the path of St. John’s Primary School, Otun Ekiti, Ekiti State down to another Saint, the St. Peter’s College, Abeokuta, Ogun State and took a wrap at the Moshood Abiola Polytechnic, where he obtained a National Diploma in Business Administration. Many years down that line and in the zenith of fame and splendour, Odunlade decided to go back to school, this time the University of Lagos was his host and he obtained a Bachelor of Arts Degree in Business Administration from the prestigious university in May 2018. Obviously, talent is very conspicuous and can start manifesting the moment a child learns how to wipe his bum clean and bath himself. This is the case of Odunlade who began exhibiting acting, singing and humourous attributes at a tender age. His family’s religious loyalty clung unto the Christ Apostolic Church, Lafenwa, Abeokuta and considering his parent’s calibre in the said church, he was actively involved in most of the church’s activities especially those that had to do with him showing the stuff he’s made of. This would lead him and a friend Tunde into staging plays everytime the church celebrated her anniversary. The script was usually written by Odunlade and the play will only involved him and Tunde in the cast. Tunde would later introduce him to a theatre group around the neighborhood where he registered immediately and started acting with them. As young Odunlade grew into adolescent his talent couldn’t help but manifest the more and in 1996 from that little theatre group doing rehearsals around the locality, he joined the Yoruba Movie Industry. He later joined the Association of Nigeria Theatre Practitioners in 1998. As is always the case for the success stories, actor Odunlade never had it all rosy for him, he had his own share of challenges equally. However, he got his big break in the Yoruba movie with the movie Asiri Gomina. Recalling his early days in the Yoruba entertainment industry, Odunlade said one of his first major roles was in the movie Faworaja in 1999, and I hope you haven’t forgotten that he joined the industry in 1996. Odunlade has skyrocketed himself to apex of his career and have acted, directed and produced over a 100 Yoruba movies and still counting. While growing up Odunlade was also talented in singing and had composed a couple of his songs for his church back then. 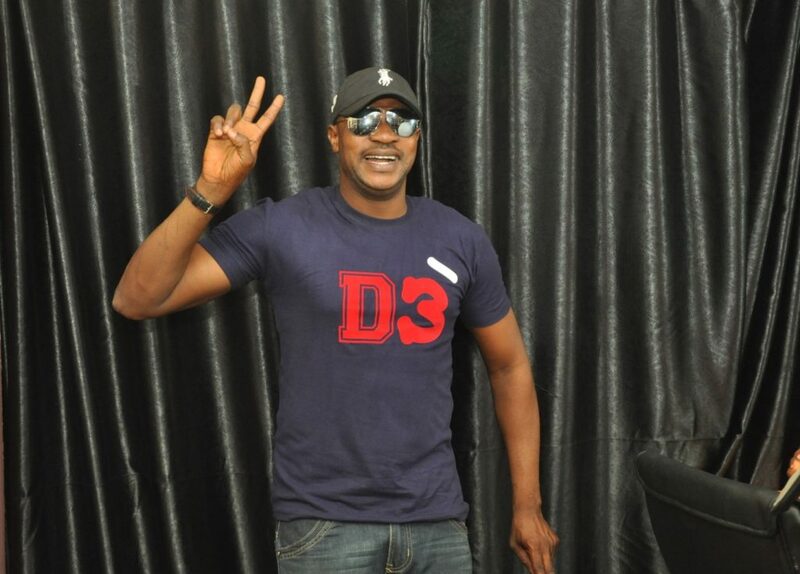 But in December 2015 and in the prime of a flourishing acting career, Odunlade ventured into music. He has an album to show for his music endeavor with the title “Morire”. Odunlade is happily married to Ruth Adekola who is also an alumni of the Moshood Abiola Polytechnic and hails from Ekiti State with her husband. The union is blessed with four boys. For his rare prodigy in acting and projecting the potentials of the Yoruba movie industry, Odunlade Adekola has the following awards to his name.